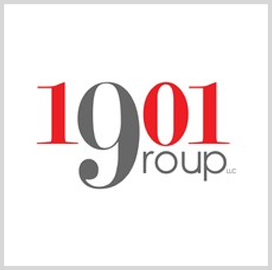 Reston, Va.-based information technology services provider 1901 Group has completed a training, assessment and enablement program meant to help Amazon Web Services partners gain skills and experience necessary to support public sector customers in cloud migration efforts. The Public Sector Partnership Transformation Program has acknowledged 17 companies that aim to help government, education and nonprofit organizations adopt cloud technology, 1901 Group said Wednesday. Brendan Walsh, senior vice president of parner relations at 1901 Group, said the company aims to hire 500 cloud engineers at its enterprise IT operations center in Blacksburg. "Being selected by AWS to participate in PTP is a welcomed honor and complements our continued investment in growing cloud talent, strengthening our IT community and modernizing enterprise IT environments for our customers," Walsh added.